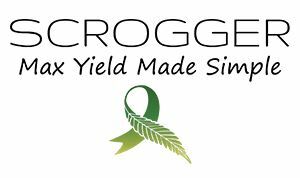 Takeaway: Screen of green, or ScrOG, growing isn’t a new concept; however, SCROGGER co-founders Margo and Gary Mermelstein have discovered a way to make this high-yielding method simpler, easier and more accessible to everyone. Margo and Gary Mermelstein hadn’t planned to get into the hydroponics industry, but they also didn’t hesitate to jump right in when their opportunity arose. It all started when Gary offered to help solve the issues a friend was having with a DIY screen of green (ScrOG) set-up. Not only was this friend having trouble reaching all of his plants to do the low-stress training necessary for ScrOG, but his friend had “virtually destroyed” the whole set-up trying to solve a problem with one plant. So, Gary scrapped the bamboo and trellis netting his friend was using and designed an accessible and versatile alternative out of clear polycarbonate. It didn’t take him long after that to recognize that this new design had the potential to fill a niche in the hydroponics market. In addition to the screens being strong, they are reusable, have a UV inhibitor, are non-porous and are food-grade. They provide a clean, almost clinical look in the growroom and are washable. They can also withstand temperatures far greater than you’d ever experience in the growroom. When they finally do wear out, the screens are 100 per cent recyclable. To be sure they were bringing a viable product to the masses, the Mermelsteins knew they had to research the market. They had prototypes made in September 2014 and toured hydroponics shops in Phoenix and Denver to gather input from potential customers. As they hoped, the response was incredibly positive. At that point, they were ready to go for it. After incorporating the company in June 2015, they produced CAD drawings, filed a patent for their design and invested in the tooling needed to make plastic injection molded parts. It took nine months of engineering, but it was worth the effort when the first SCROGGER products were sold in January 2016. Recently, the company expanded their lineup to include the P SCROG 4×4. 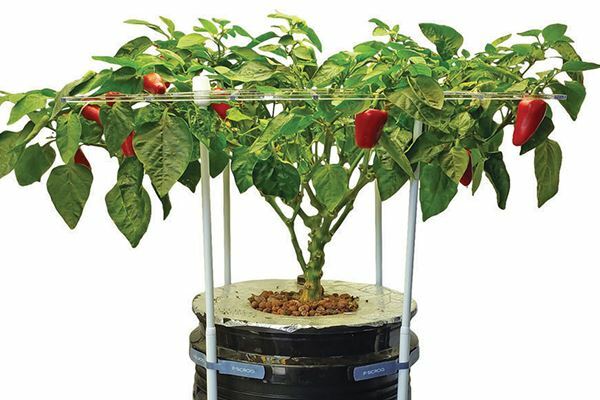 This set-up is designed for growers with large, multiple plants using 4×4 or 4×8 trays and tables. 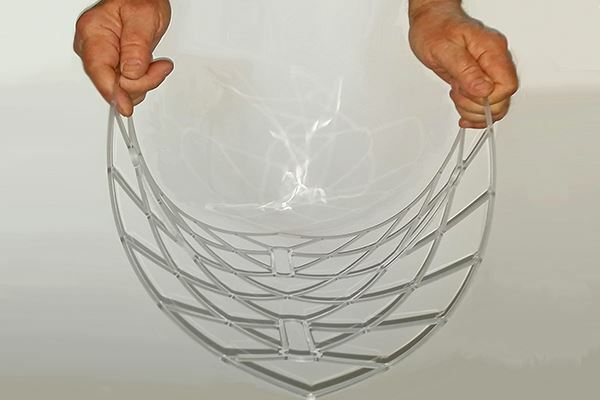 These frames can be daisy chained together for large commercial applications. In addition to their solid product line, great customer service has been one of the company’s strengths, with seven days a week support just a phone call or email away. “We are always happy to talk to shop owners and growers about the P SCROG,” says Gary. Today, SCROGGER sells both on the web and in about a dozen hydroponic stores across the US, but they expect that number to grow rapidly. The company also works with a distributor in Canada and has its products in Australia. “We are adding more hydroponic stores every month,” says Margo. While the Mermelsteins believe the hydroponic market is very different from their prior business experience, they feel the opportunities the industry presents are excellent, and they believe SCROGGER will play an important role in providing convenience and simplicity to growers everywhere.